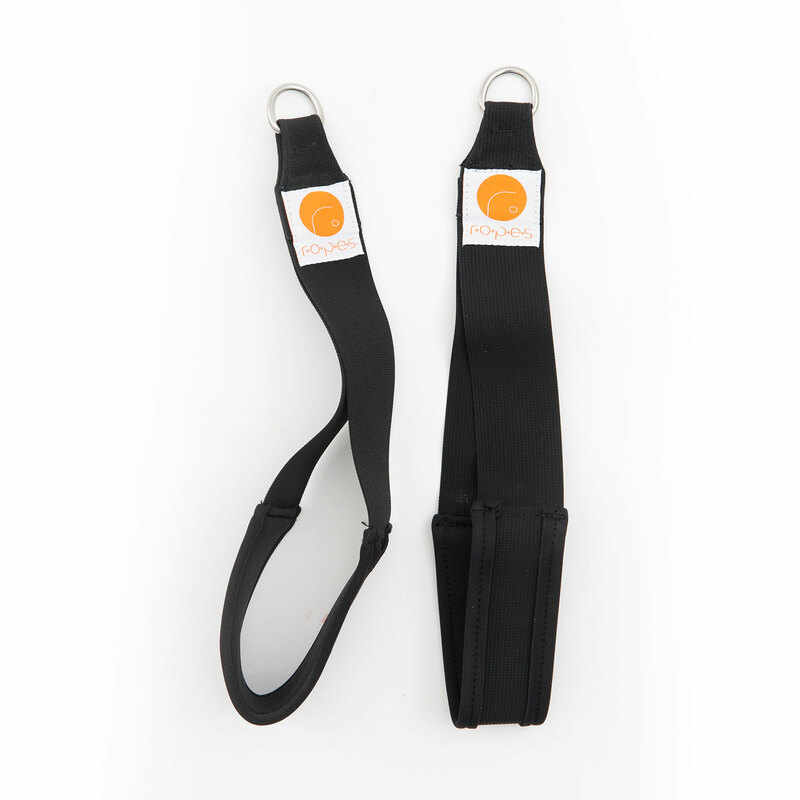 Handles are used in conjunction with other R.O.P.E.S products to create new opportunities and movements. 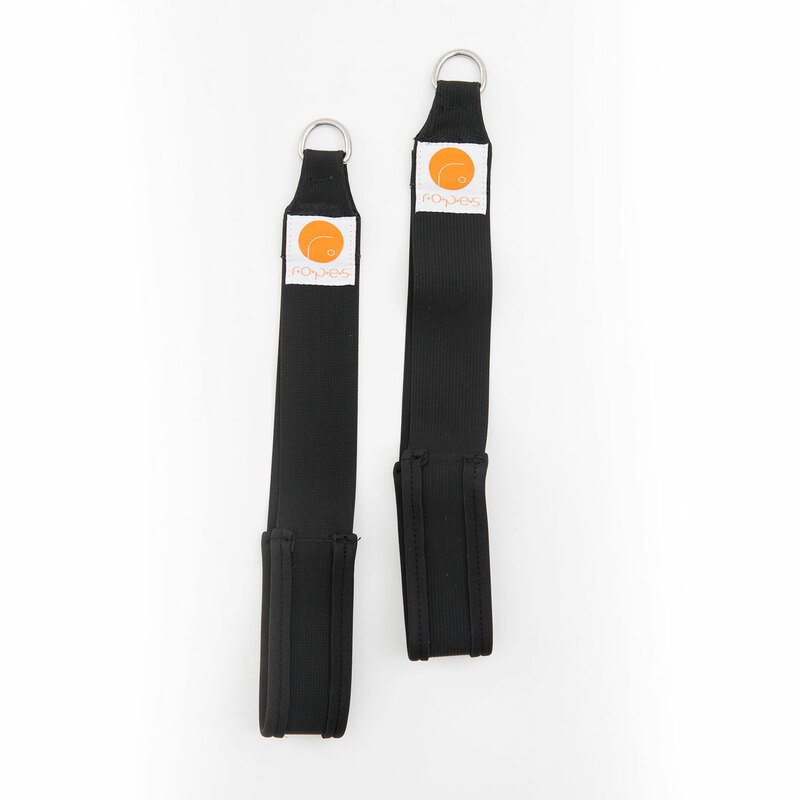 Our R.O.P.E.S Handles are to be used in conjunction with other R.O.P.E.S products to create new opportunities and motions. 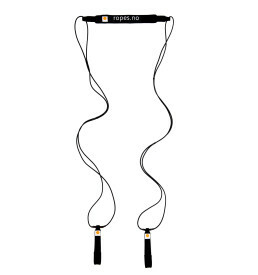 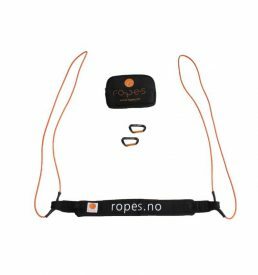 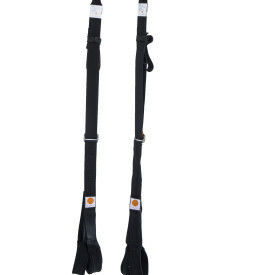 They are delivered with D-rings so they can easily be connected to R.O.P.E.S Slings and Bungee Trainers with the R.O.P.E.S Carabiner hook. 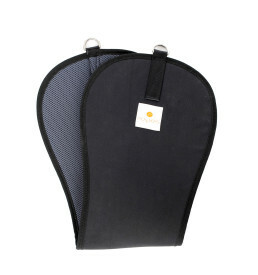 The handles are padded for increased comfort.